I know we’ve been lax at making forum posts but we’re still here! 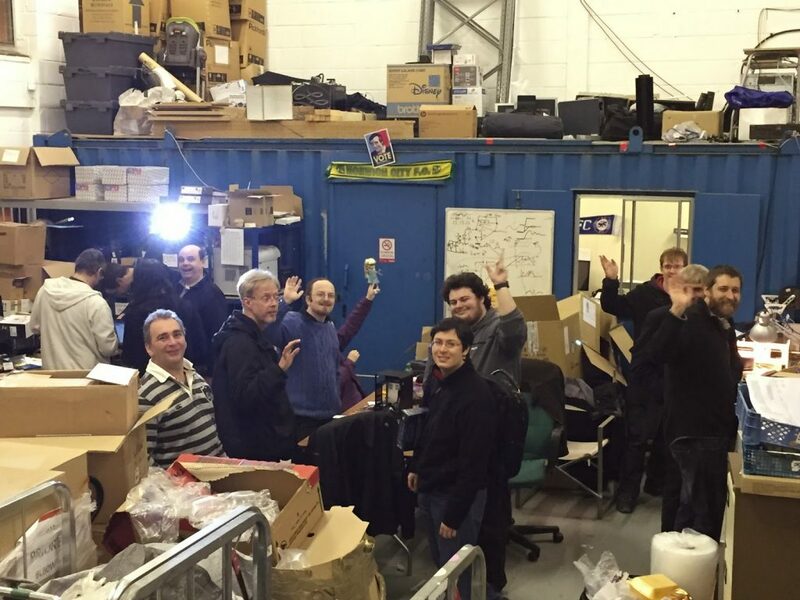 A week ago was our first hack session of 2015 and we’ll be here every week at “the warehouse”. All sorts of cool stuff has been going on already; programming, knitting, telephone hacking, 3D printing, 3D printer building, CNC router construction, arduinos, electronics, pcb design, burgers, pizza and much more! Come along and join us, we’re a friendly bunch!